Sharp Notions is a full-service digital marketing, consulting, and development firm that specializes in custom web and software applications. 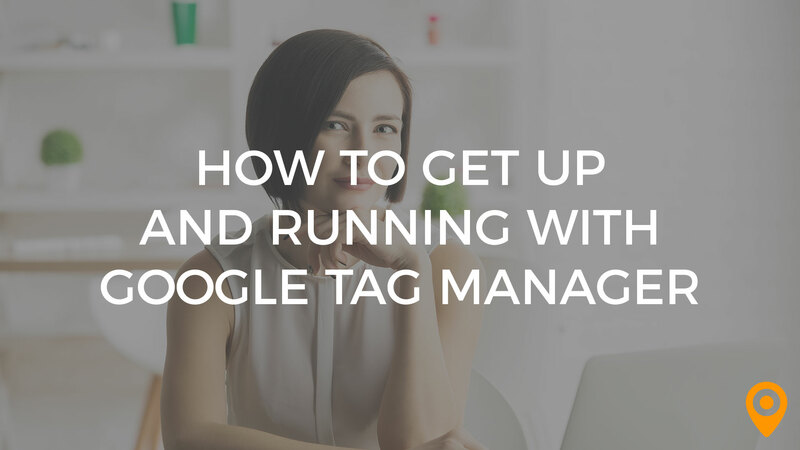 Google Tag Manager helps users easily update tags and snippets on their website without having to modify the source code each time. There currently aren't any reviews for Sharp Notions, LLC. If you are a current or former customer, tell us about your experience!